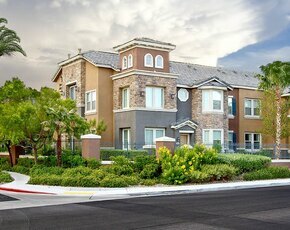 Elegant and tastefully appointed, the luxury apartment homes at Verona are the epitome of style in Henderson, Nevada. The landscape lighting shining on Verona’s unique architecture at night brings to mind relaxing evenings by the pool; the stucco and stone exteriors evoke feelings of handsome hideaways in exotic places; the high ceilings and stunning interiors in the resident clubhouse are positively palatial. 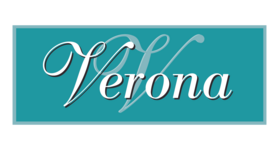 Verona is more than you expect, and all that you deserve. 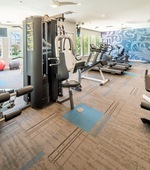 Perfectly balanced splendor and practicality make living at Verona your perfect choice for your new apartment home. Every interior is designed to take advantage of architectural space: Vaulted ceilings create angles and interest. Recessed niches and display ledges provide space to showcase your personal style. Contemporary lighting complements spotless granite countertops, gorgeous wood cabinets, and upmarket fixtures and appliances. The extras are everything! **We do not accept portable screening from other companies. Verona also caters to your convenience! 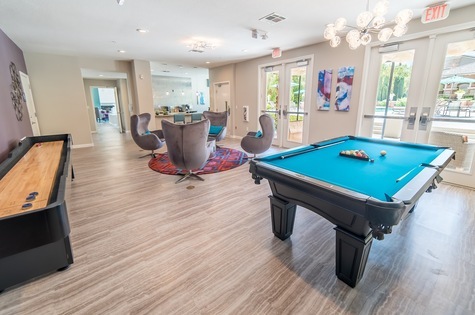 Every amazing apartment home features in-home washer and dryer, walk-in closets with built-in organizers, upgraded shower and tub enclosures, and chic window treatments. Open concept floorplans create light and space, and luxurious bathrooms incorporate Moen faucets and over-sized mirrors. 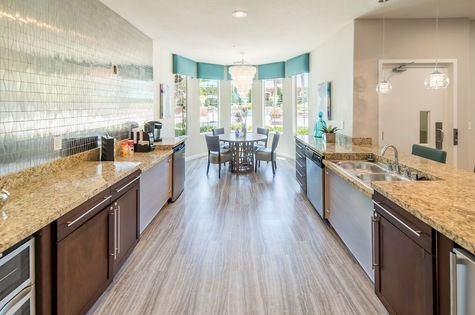 Chef-inspired kitchens present extensive counter space and a complete appliance package for your culinary endeavors. Even home office space is available at the built-in computer desk. 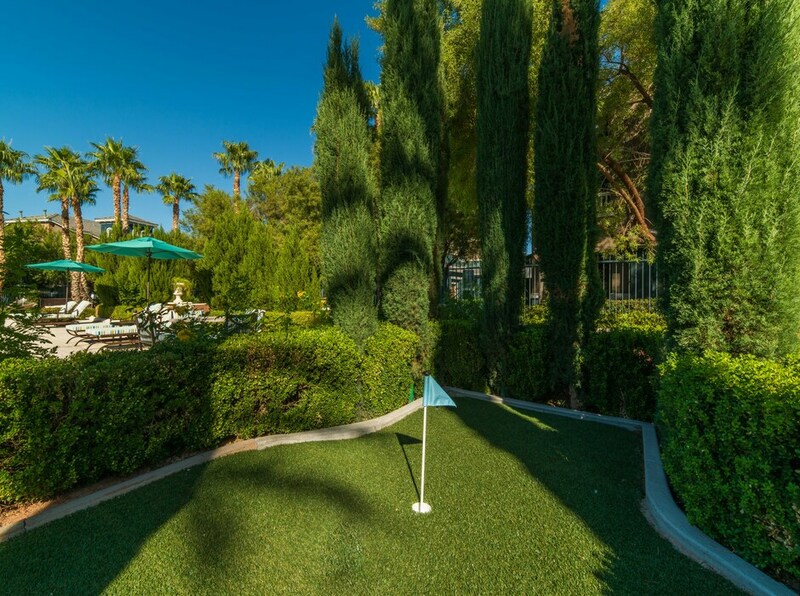 When the urge to entertain overtakes you, the remarkable resident clubhouse is exactly what you need. Conversational seating around the striking fireplace gathers residents, family and friends together. Demonstrate your epicurean skills for your guests in the commercial kitchen, and enjoy the results of your efforts at the gracious banquet/conference table. Just outdoors, you will discover the covered cabana with inviting resort-style furniture, outdoor fireplace, gas grill, and ceiling fans. Palm trees and chaise lounges surround the perfect pool and spa area, and professionally manicured landscaping completes the picture. 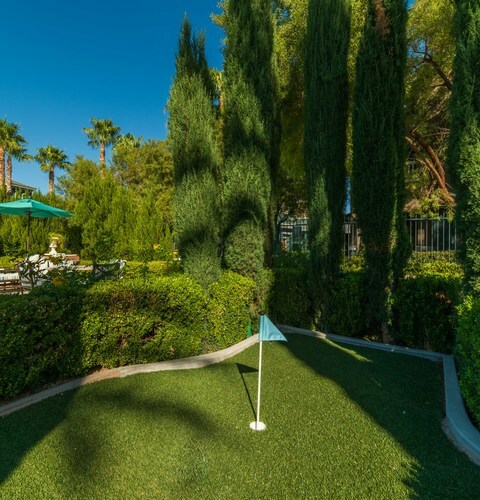 In addition to the phenomenal desert views, Henderson also offers much to enhance your daily life. An array of dining options are nearby, including such favorites as Buffalo Wild Wings and Applebee’s. The Galleria at Sunset shopping mall has everything you can imagine, and if you can’t find what you are looking for at the mall, you are bound to find it at the local Costco, Albertson’s, Home Depot or Best Buy! With more than forty years of experience managing luxury multi-family communities, Madrona Ridge Residential is committed to providing you with professional and efficient service. Utmost care is taken to ensure your satisfaction: Management team members are available to assist you with services such as package receiving and electronic payments, and maintenance team members are available for twenty four hour emergency maintenance response as well as exemplary day-to-day care of the property. Also welcome are your best friends of the canine and feline varieties. Every cat believes itself deserving of a life of luxury, and every dog just wants to be with its human; these aspirations are easily accomplished at Verona! Pre-approval is required for each pet living in an apartment home, and some breed restrictions do apply. See your management team member for more details on pet policies and required deposits.